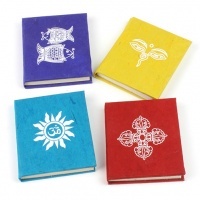 From the mountains to the beaches, the roads less travelled to the buzzing bright lights; you can record it all in these beautiful travel journals. 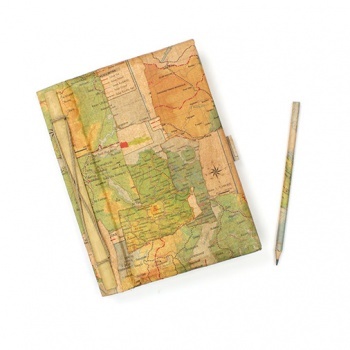 Each bamboo and twine bound book is coated with recycled maps and includes a matching pencil. 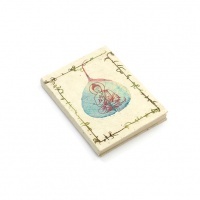 Each journal has plenty of space for a myriad of memories whether it's diary writing or scrapbook sticking.